Video art is still a comparatively young discipline. In the 1960s, the medium was pioneered by such artists as Dan Graham, Nam June Paik, Wolf Vostell and Bruce Nauman. Works by Paik and Nauman have already featured in major exhibitions at the Kunstmuseum Wolfsburg. Gary Hill, whose piece Searchlight is already in the permanent collection of the Kunstmuseum, is a member of the second generation of video artists. An American, living in Seattle, he began his artistic career as a sculptor. The Kunstmuseum now presents a representative survey of Hill’s video pieces. 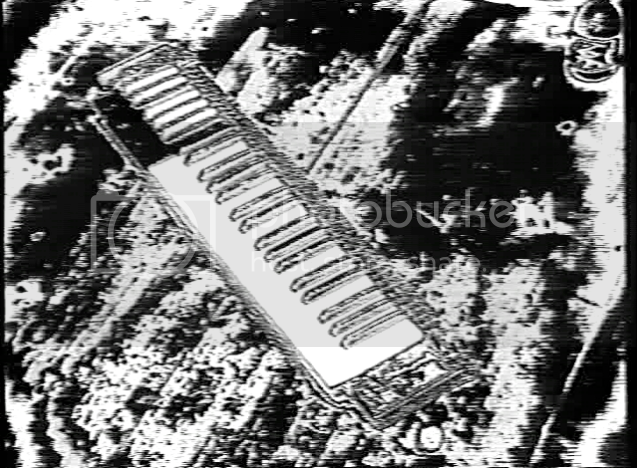 The early videos of the 1970s, which concentrate on formal experimentation, are included alongside technically sophisticated video installations, most of which date from the last ten years. In these, Hill deliberately treats technological apparatus as sculptural form. 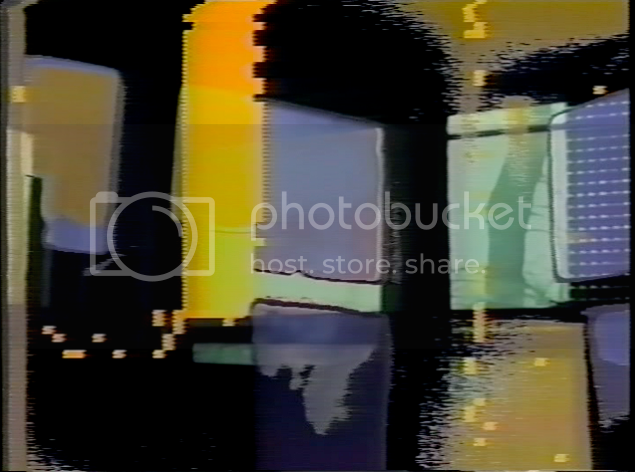 Videos run on television sets that have been liberated from their cabinets. The naked cathode-ray tubes look like eyes; the screen becomes the retina, on which a film is playing. Hill’s interest centres on issues of the perception of image and language. He explores the connections between body reality and the articulation or reception of visual and linguistic signals. Hill acknowledges the epistemological models devised by the French structuralists, most notably Foucault, Blanchot, Barthes and Derrida, as a major influence on his work. As specialists in the humanities, as linguists and as philosophers, these thinkers set out to organize things in ways that were no longer defined by consciousness or subjectivity but by systems involving rules and codes. Gary Hill’s video works often manifest a linguistic chaos worthy of Babel. Different texts are recited simultaneously. A story is presented in written and spoken form, in such a way that the two levels differ both in content and in timing. 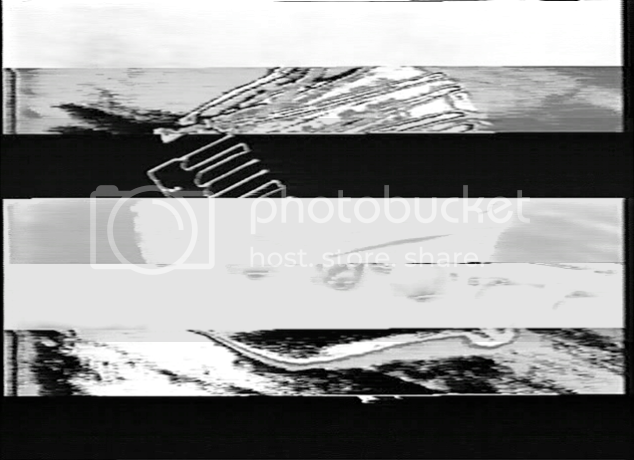 Text-image combinations include permutations of the spoken word with letters and with written key phrases. Optical alienation effects are an important feature of Hill’s early ‘mono-channel’ pieces. Realities are broken down almost entirely into abstract structures, with an effect strongly reminiscent of the visual language of early psychedelic music videos. One-person exhibitions of his video environments have recently been held at the Solomon R. Guggenheim Museum, New York; the Hirshhorn Museum and Sculpture Garden, Washington, D.C.; the Long Beach Museum of Art; and the Basel Kunsthalle. Gary Hill won the Leone D'Or for best sculpture at the 1995 Venice Biennale.